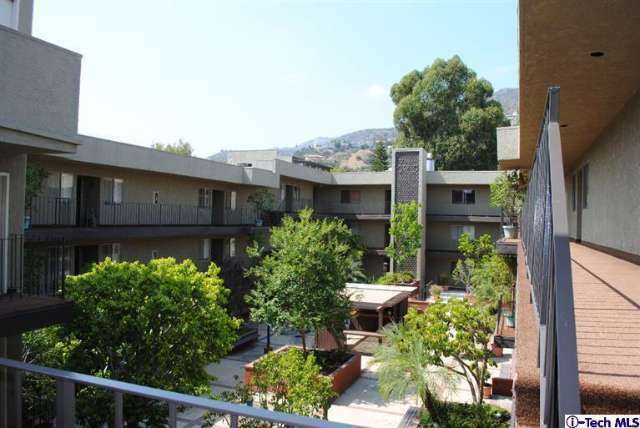 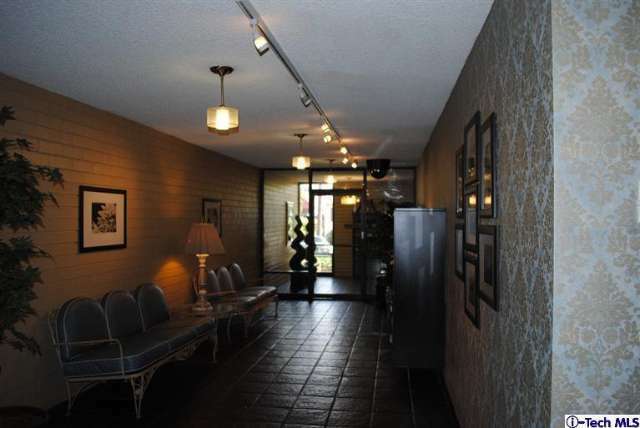 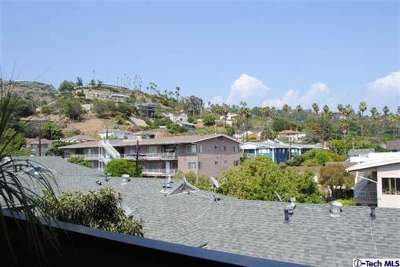 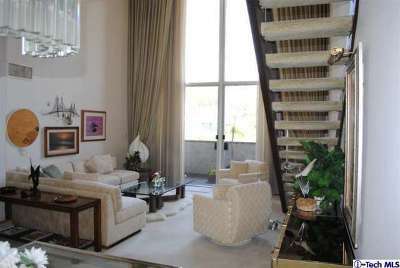 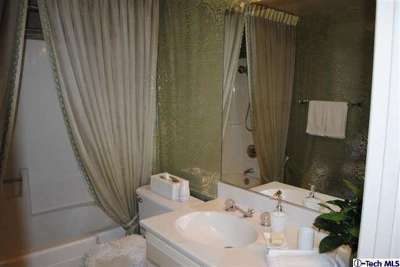 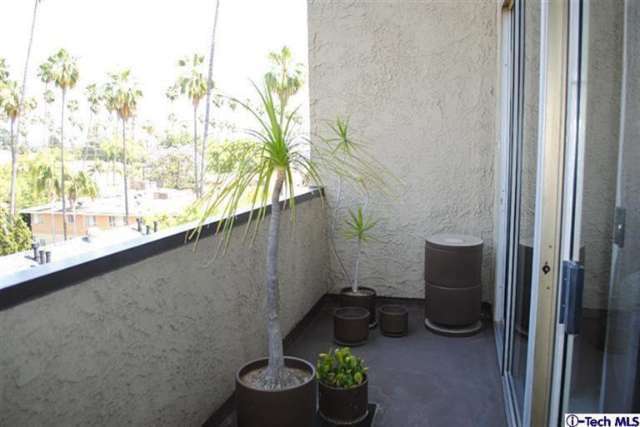 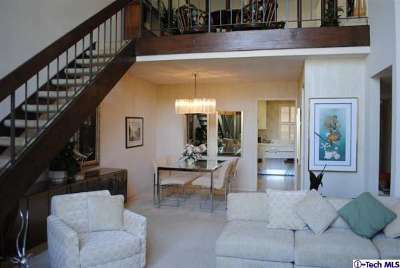 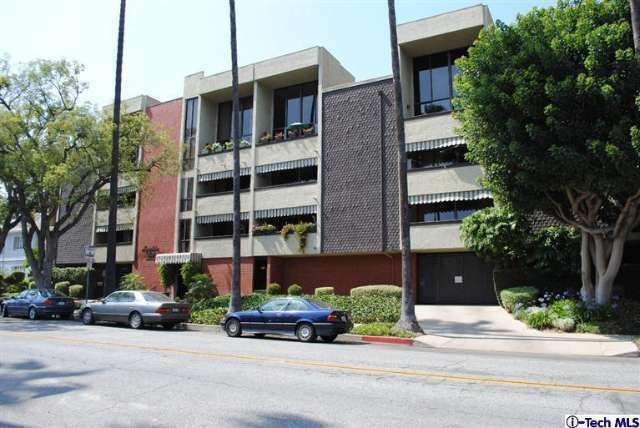 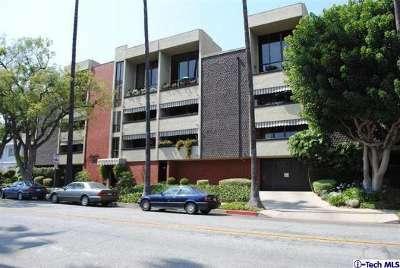 Dramatic top floor corner unit in prime location to downtown, shopping & freeways. 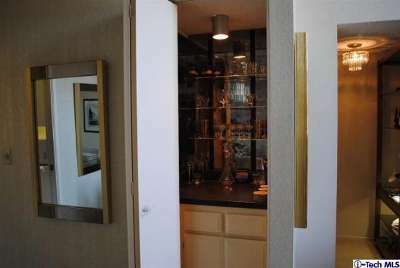 Offers: 2 bedroom, 2 baths, formal living room with 19 foot wall of glass, and breathtaking view of mountains and tree tops, formal dining with dry bar, bright kitchen has beautiful white cabinets tile counters and a pull out breakfast counter, master suite, upstairs loft plus enclosed patio, laundry in unit. Two parking spaces, walk in and overhead storage. 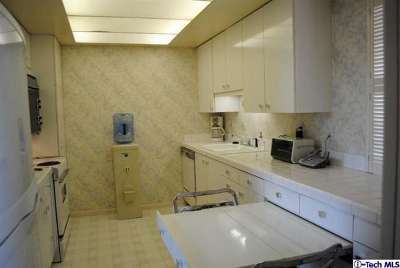 Super clean and well kept unit. Building has large lobby entrance, tastefully kept grounds, community laundry, and community room.